Holland’s one-stop family-fun indoor entertainment center, BAM! is known for its tagline: Eat. Drink. Play. Repeat…and for good reason! 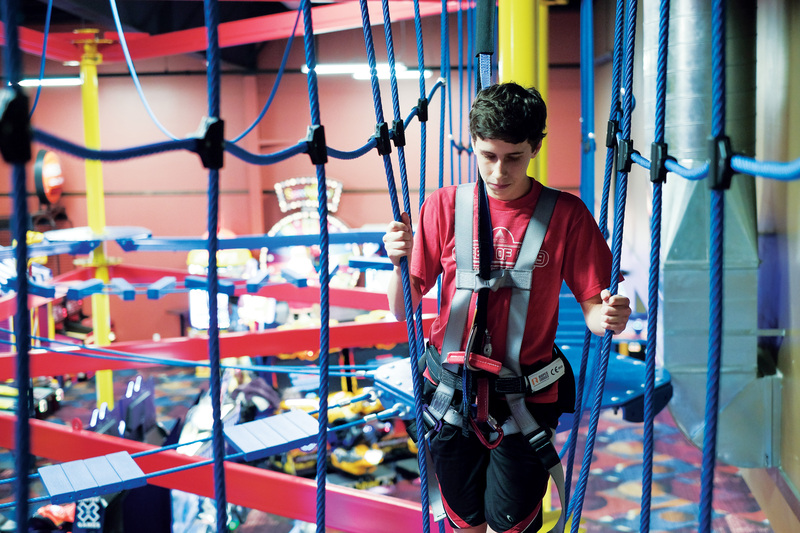 With multi-level laser tag, bowling, mini and monster bowling, karaoke, high ropes courses, escape rooms and a huge arcade (games are rotated frequently), there is non-stop action! While the kids play, parents can enjoy a brew from the on-site brewery, or enjoy a meal from the full-service restaurant. With a variety of cool prizes and treats, your family will have a great time at BAM!